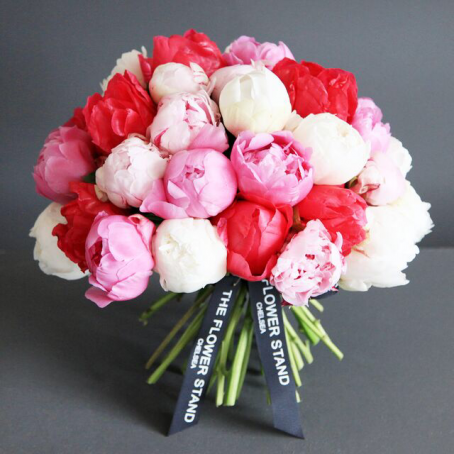 Categories: Valentines Day Bouquets, Romantic Flowers, Roses, Spring Flowers, Summer Flowers. 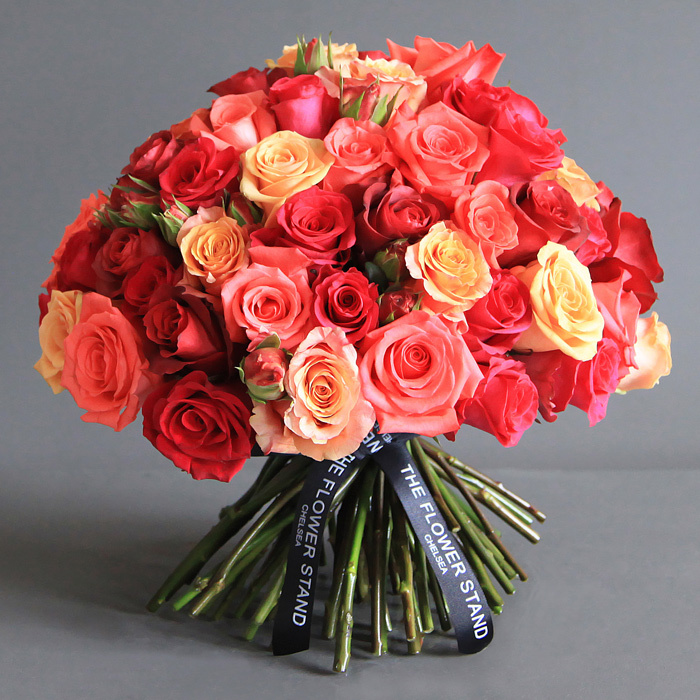 Mixed Ecuadorian Roses Bouquet, combining pinks, reds, peaches and cerise to create a stunning bouquet of roses. Ecuadorian roses are well renowned as being the finest quality roses in the world. The roses are grown at high altitude, which provides the perfect conditions to grow the best roses. With larger heads than a ‘typical’ rose, these roses are perfect for creating truly luxurious bouquets of flowers. As with all of our bouquets, our florists hand pick your roses from our stunning array of flowers, creating you beautiful bouquet to order. 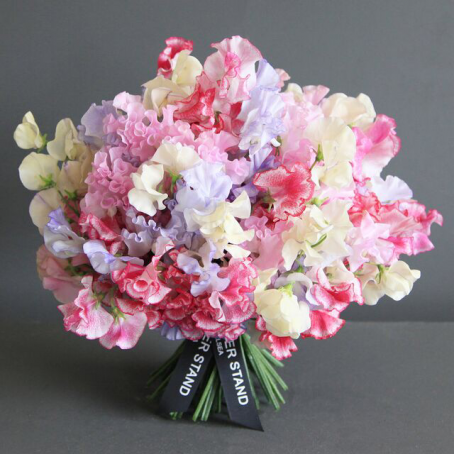 Your flowers are then handed to our well trained couriers for delivery. 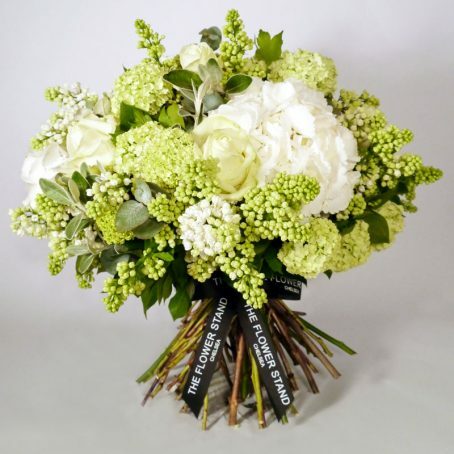 You can either opt to receive your order on a specific delivery date or you can choose for your flowers to be delivered the very same day throughout London.